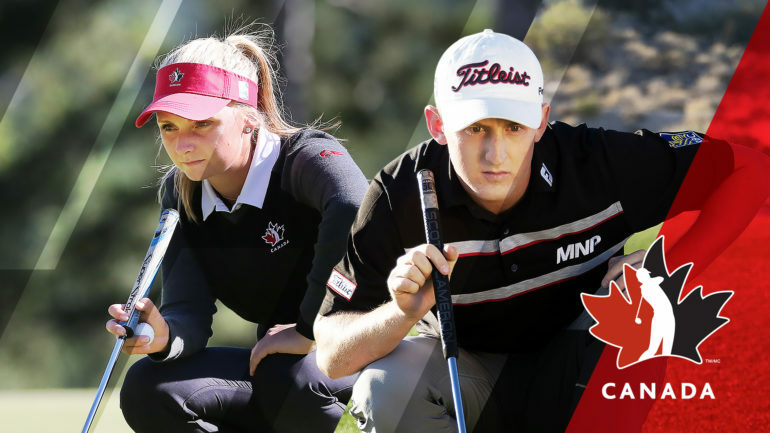 Golf Canada is pleased to announce the 10 athletes—six female and four male—who have been selected to the 2019 Team Canada Young Pro Squad. 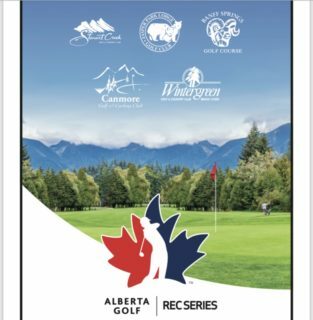 Golf fans in Alberta will have 3 players of their own on the squad to watch and cheer for on various professional tours this year. Jared du Toit returns as a Young Pro Squad member along with Jennifer Ha. Glencoe Club dynamo Jaclyn Lee makes her first appearance on the talented team. Lee, 21, makes the transition from the Amateur Squad after turning professional in December and will tee it up on the LPGA Tour this season starting early February in Australia. Comprising the 2019 Women’s Young Pro Squad is Brittany Marchand (Orangeville, Ont.) , Anne-Catherine Tanguay (Quebec City), Maddie Szeryk (London, Ont.) Augusta James (Bath, Ont. 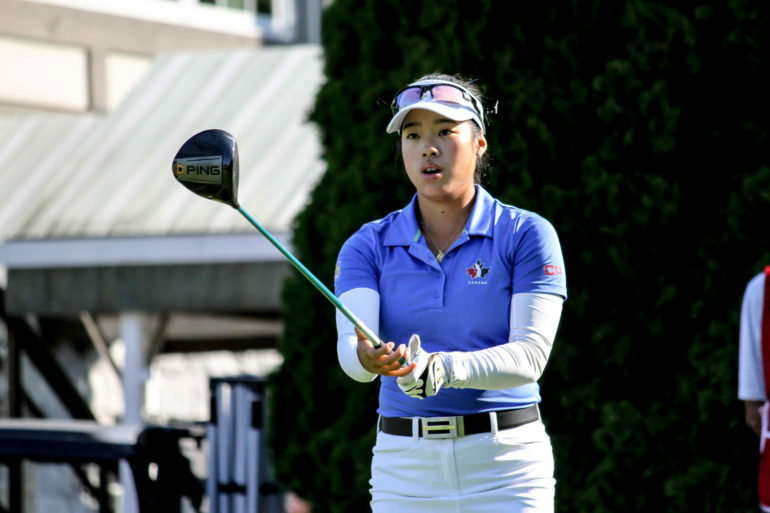 ), Jennifer Ha (Calgary) and Jaclyn Lee (Calgary). The Men’s Young Pro Squad will be represented by Jared du Toit (Kimberley, B.C. ), Hugo Bernard (Mont-Saint-Hilaire, Que. ), Taylor Pendrith (Richmond Hill, Ont.) and Stuart Macdonald (Vancouver). The Team Canada Young Pro Squad—now in its sixth year—helps bridge the gap for top-performing amateurs transitioning into the professional ranks. Since the inception of the Young Pro Squad in 2014, current and former team members have accounted for 35 wins across various professional golf tours including LPGA Tour and PGA TOUR wins by Young Pro graduates Brooke Henderson, Mackenzie Hughes and Corey Conners, respectively. Men’s and Women’s National Squad coaches Derek Ingram and Tristan Mullally—both PGA of Canada members and Ben Kern Coach of the Year past recipients—will provide coaching to their respective Young Pro athletes. In addition to funding and coaching support, the athletes will have access to Team Canada’s sport science staff which includes Psychologist Dr. Adrienne Leslie-Toogood along with Physiotherapist and Strength Coach Greg Redman. 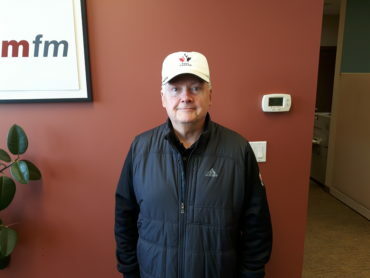 Funding for this program, in large part, comes from the Golf Canada Foundation with generous contributions from founding partners Canadian Pacific and RBC, as well as supporting partners Citi Canada and Bear Mountain Resort—the Official Training Centre of Golf Canada’s National Team program. 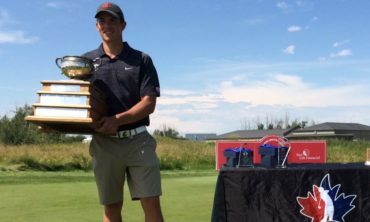 Throughout the season, Golf Canada will closely monitor the performance of elite Canadian amateurs transitioning to professional golf with the possibility of program expansion. Click here to read Team Canada Young Pro Squad player bios.